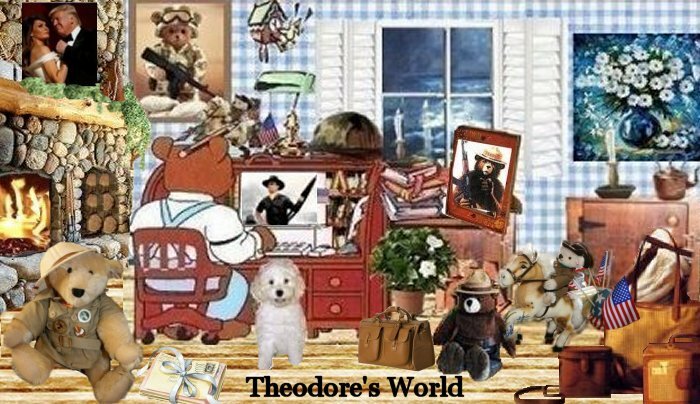 Theodore's World: Newt Gingrich Campaign Warned 2nd Time for Financial Dealings ~ This is NOT Good!!! 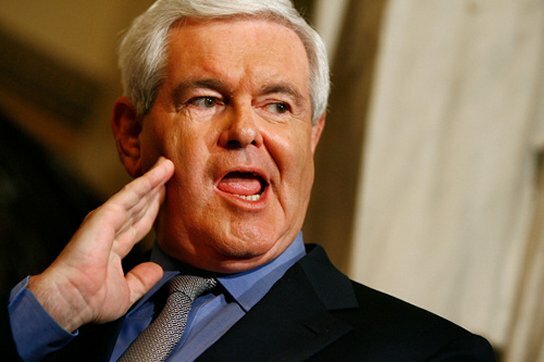 Newt Gingrich Campaign Warned 2nd Time for Financial Dealings ~ This is NOT Good!!! Newt Gingrich’s presidential campaign has received a second warning from the Federal Election Commission (FEC) for widespread financial irregularities, saying the campaign must disclose why nearly $1 million was paid to the candidate, staff and a small group of fundraising consultants for questionable reimbursements. But hours after the FEC letter on its 2011 finances became public, the campaign filed a report for a newer time period, January, that indicated that the problems have become far worse. The campaign transferred Mr. Gingrich $88,000 last month for unspecified “travel” expenses, a pace far higher than he paid himself over the course of 2011, a federal report filed Monday showed. It was part of $220,000 in mystery money that month that went to people close to Mr. Gingrich on top of their salaries, raising the issue of potential self-dealing. The FEC warning letter was issued the day The Washington Times documented the suspect reimbursements. Gingrich spokesman R.C. Hammond had told The Times that the payments were a result of Mr. Gingrich footing bills early in the campaign and getting reimbursed because no bank would give the campaign a credit card. He had said the campaign was finally able to obtain a credit card late last year, so there would be no reason for the pattern to continue in 2012. The January payments came in two checks over four days at the end of the month. He would not explain the discrepancy this week. The FEC’s objections are not to the idea of a candidate and staff fronting costs and getting reimbursed, but because the technique has caused a huge segment of the campaign’s expenditures to become a black box. Rule books say every restaurant, vendor, hotel or other company that receives more than $200 in donated funds must be disclosed, even if a billing conduit is used. A separate disclosure Monday showed that Becky Burkett, a former top official of a nonprofit Mr. Gingrich headed who now runs a pro-Gingrich super PAC called Winning Our Future, paid herself $220,000 in donated money last month — making more in 20 days than any other super PAC official has made in total since the groups exploded onto the scene, a review by The Times showed. How can a candidate say he wants to fix our economy when he can't even run his campaign honestly....it is a financial mess. I wonder if the FEC monitored the Obama campaign like this back in 2008? I wonder if they will this year? This is not new to Gingrich. He has always paid himself very well whether it is from campaign funds or from the plethera of pacs and advisory(loobying)companies he has formed. Did you see the latest CNN. Obama apologizes for burning qurans.. arrrrghhhh. can you believe it. Bob, good question and I doubt they did. They let Obama slide on everything it is sickening and an outrage. Tom, thanks for bringing that up, it has a lot to do with this problem he has now. Mike, thank you, I saw it a little while after you shared about it. It is horrible what Obama has done with that apology of his.